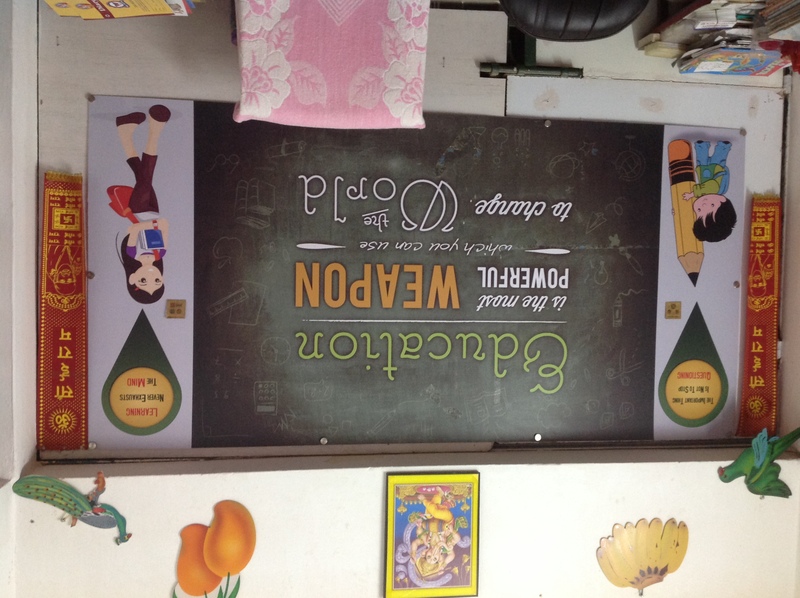 Sai Kids is institution with multiple facilities. here is a serious concern over many incidents, regarding kidnapping or negligence. Most of these are connected with the maid. The role caretaker at home in mother's absence. 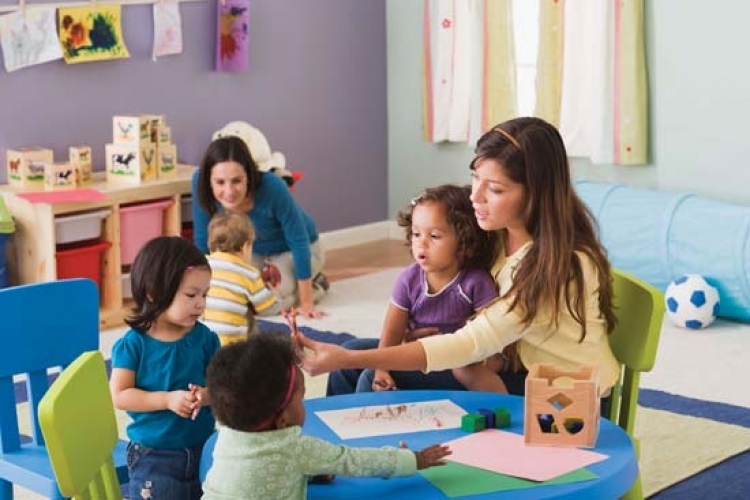 The creche at Sai Kids is the ultimate and best solution for working mother's. 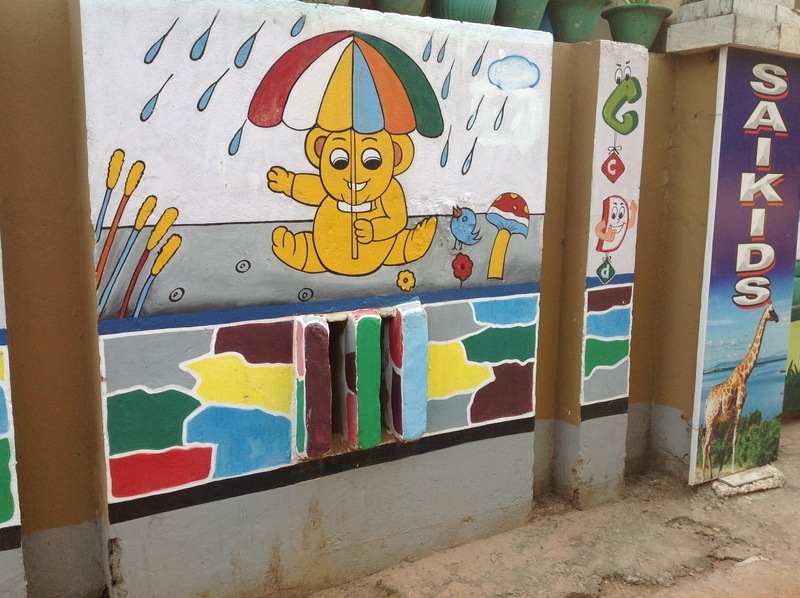 The creche has trained maids for baby care. It is also equipped with a camera whis is supervised from the office. 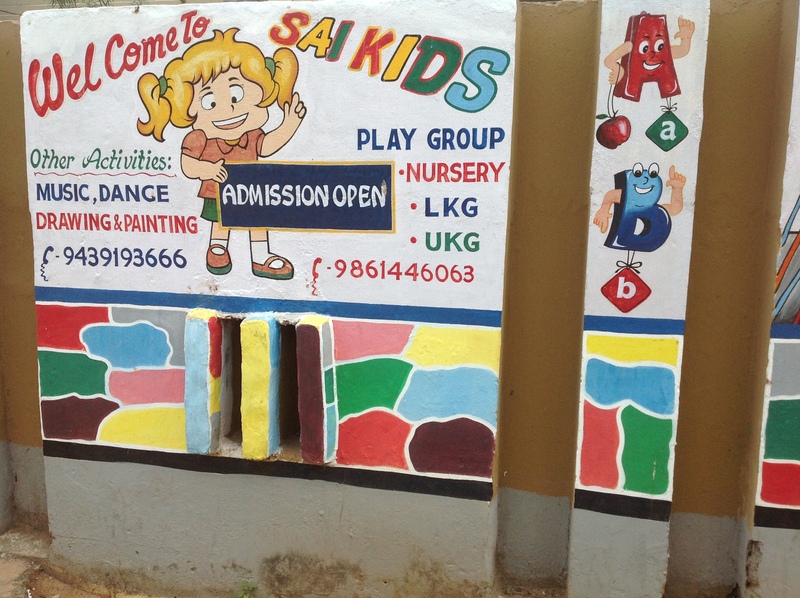 Secondly, Day care at Sai Kids is opened to all children whose parents are working, i.e children from any play or primary school can join Sai Kids, after they have finished their regulay classes. So it is convenient from mother's who are at work. Timing 12 Noon onwards. 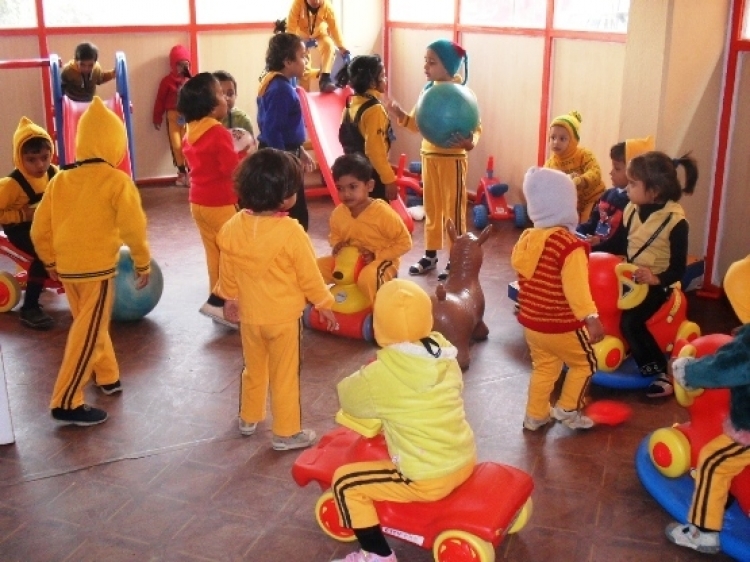 Next play school at Sai Kids is as per the requirement of recent trends. It is well equipped in each and every aspect. 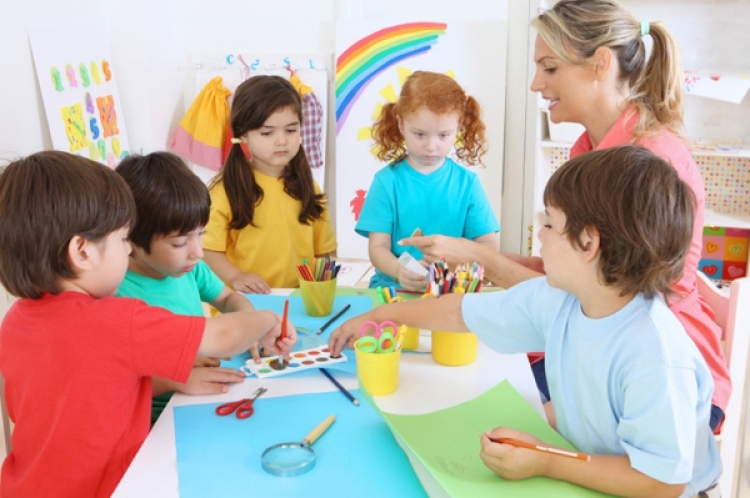 For parents who are in search of a complete play school, Sai Kids play school is ideal. Moreover it is affordable which is why iot becomes unique. 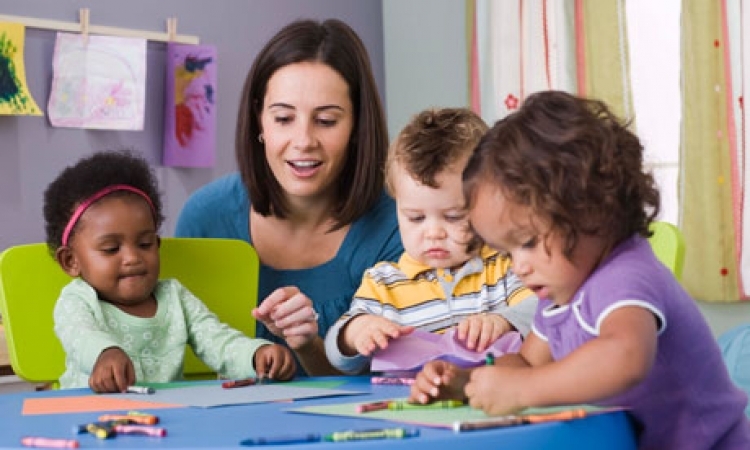 Lastly baby sitting facility at Sai Kids can be also opted for an hourly basis. This facility is opened for parent who are unable to cope with kids at shopping malls, hospital visits or maybe sometimes parents needs to indulge themselves perhapes to watch a movie. We at Sai Kids have taken an initiative to enable working mother's to pursue their dreams and go successfully. Parents want to provide everything to make their children smarter. We are here to assiet you to guide your little ones through convenuation with childrens, games and activities including worksheets and stories. 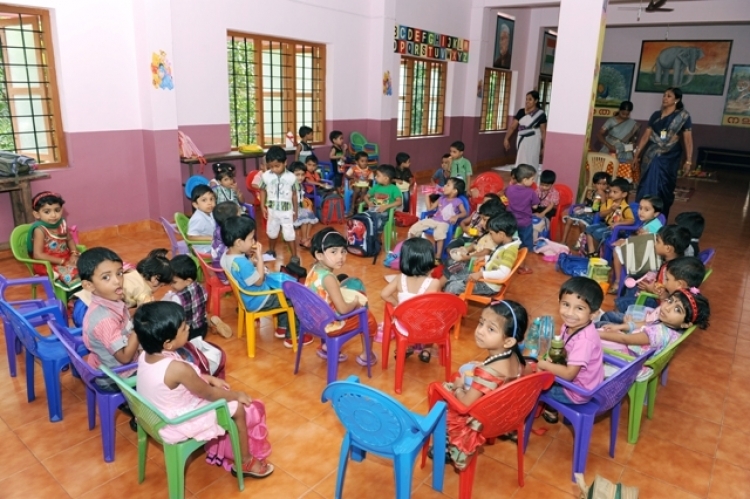 Sai kids is one of the best day care,day boarding pre school at bhubaneswar.